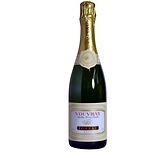 Lovely floral scented bouquet with ripe peach and apricot fruits and a subtle hint of mineral behind the ripeness.  The palate is full, broad and viscose with mouth-watering peachy, apricot and citrus fruits. Very fine balance of acidity and attractive flint minerality at end. 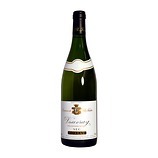 Unusually for Foreau, there is around 4 grams of residual sugar but this is difficult to detect. The wine has a lovely purity and long, clean finish.